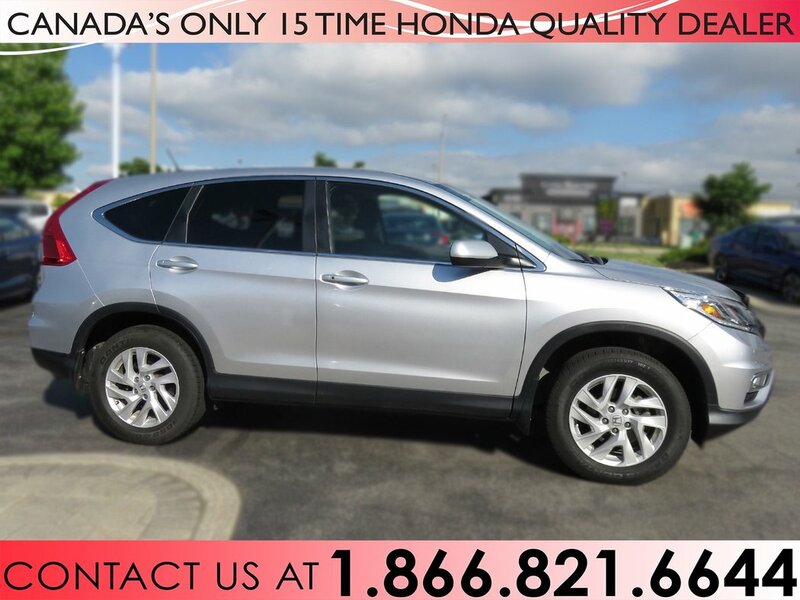 Introducing this accident free, 1 owner 2016 CR-V SE with added all weathet mats!! 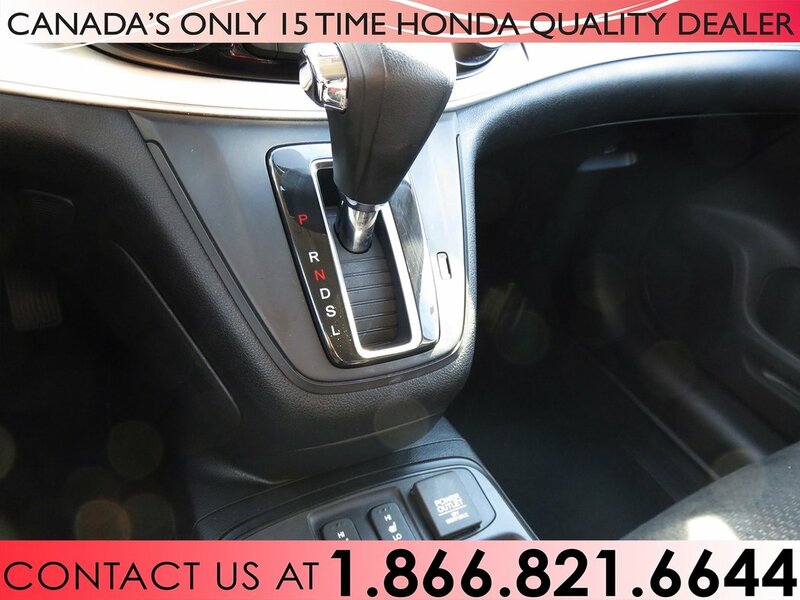 Our detailers have professionally cleaned the interior and exterior and made it sparkle just for you. 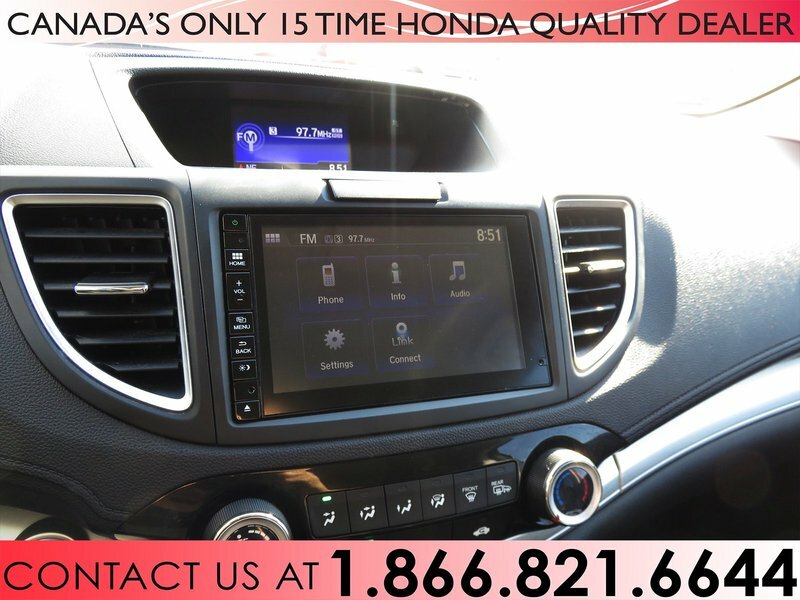 We have had our meticulous service technicians fully inspect and approve all systems of this CR-V and service all fluids and filters. 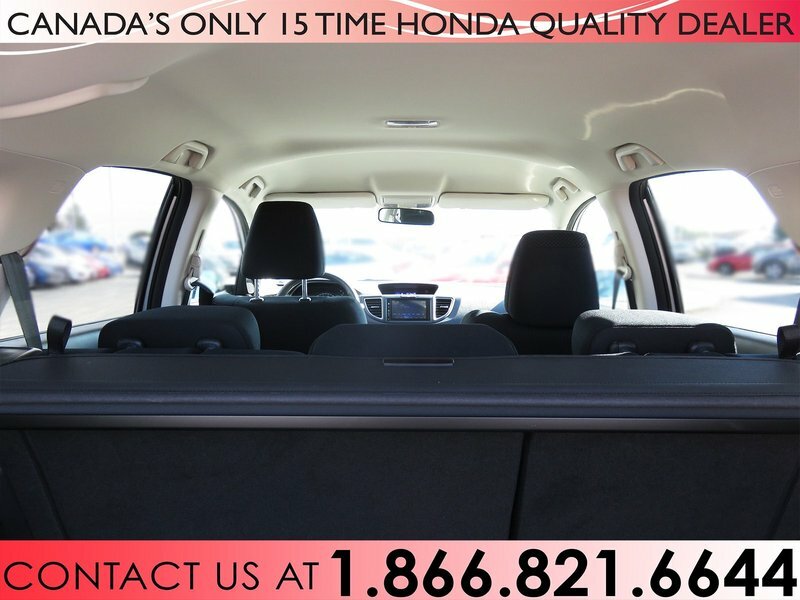 There is no pet or tobacco odours. 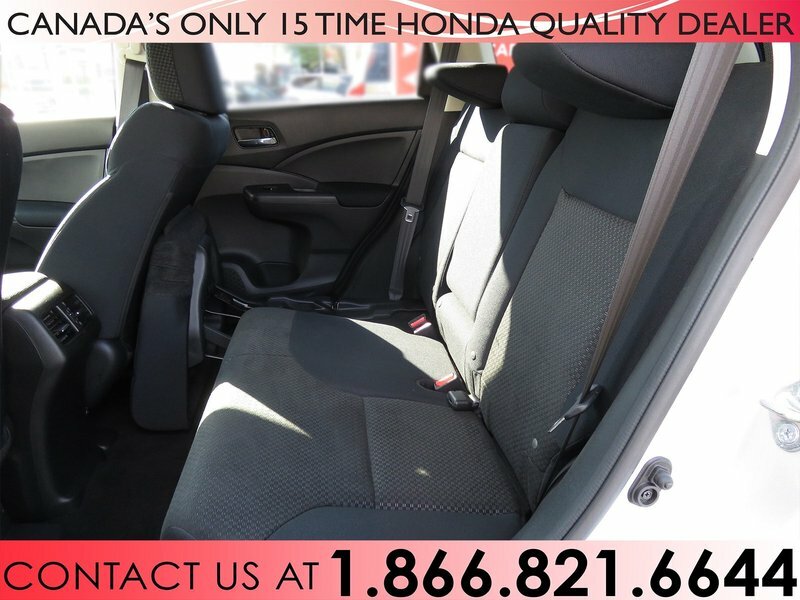 The interior and exterior of this CR-V have clearly been very well taken care of. 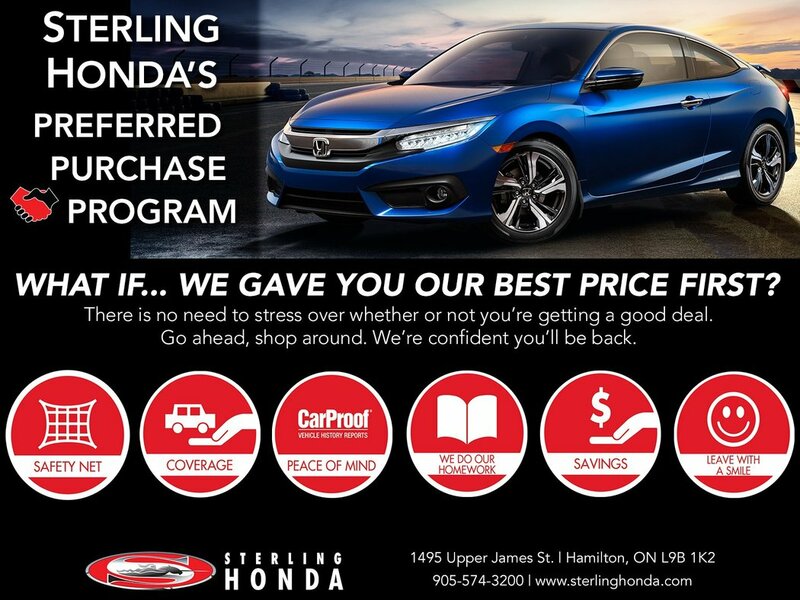 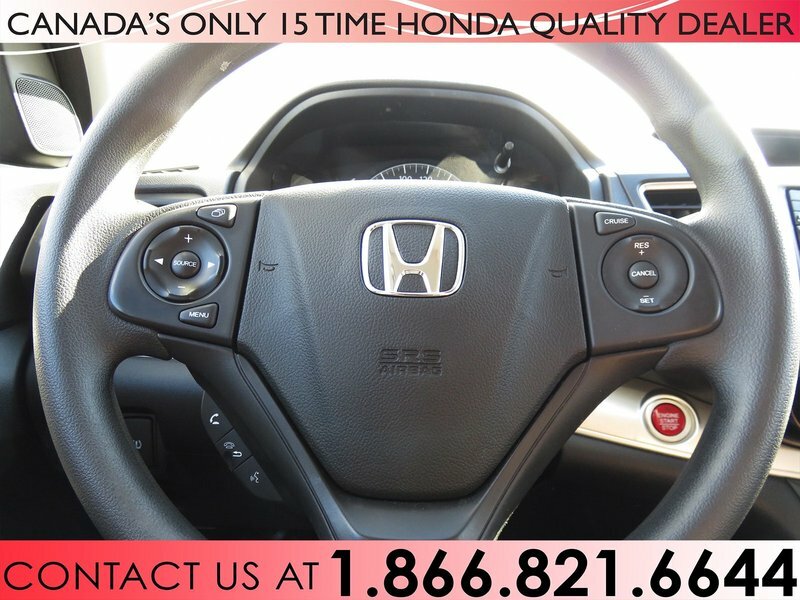 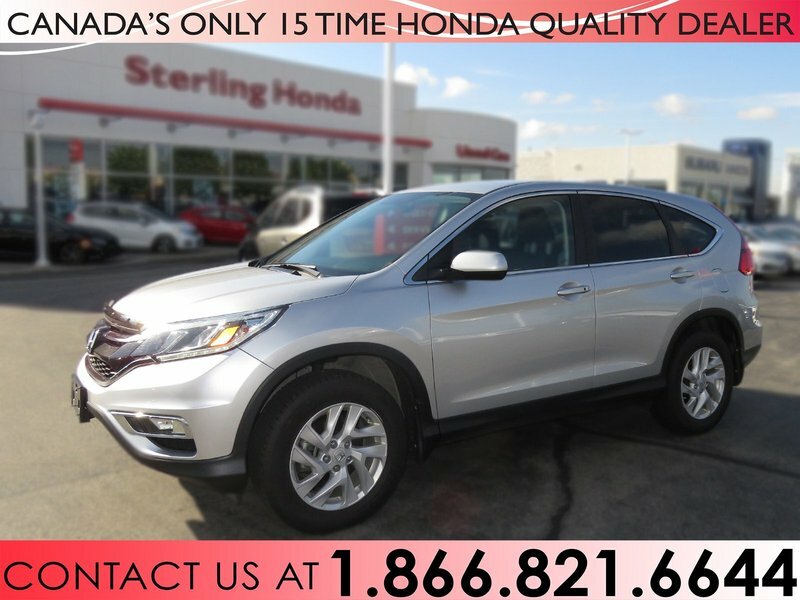 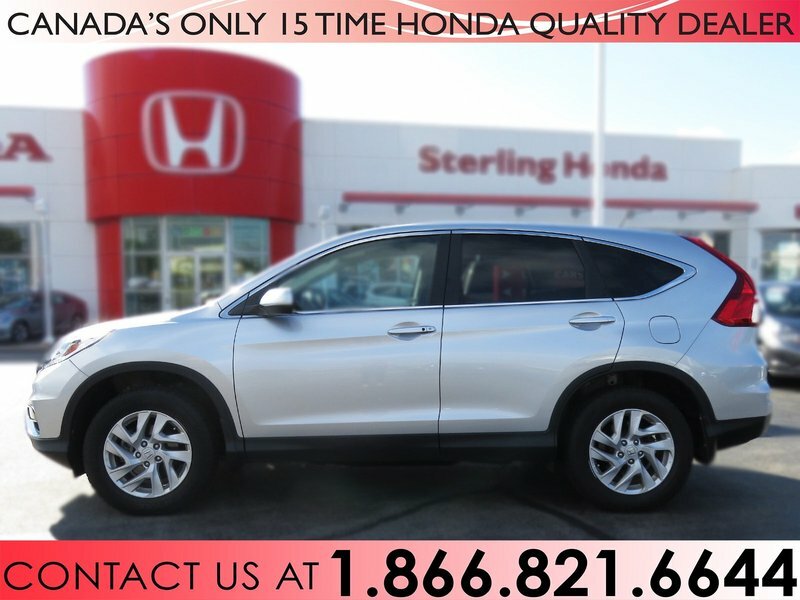 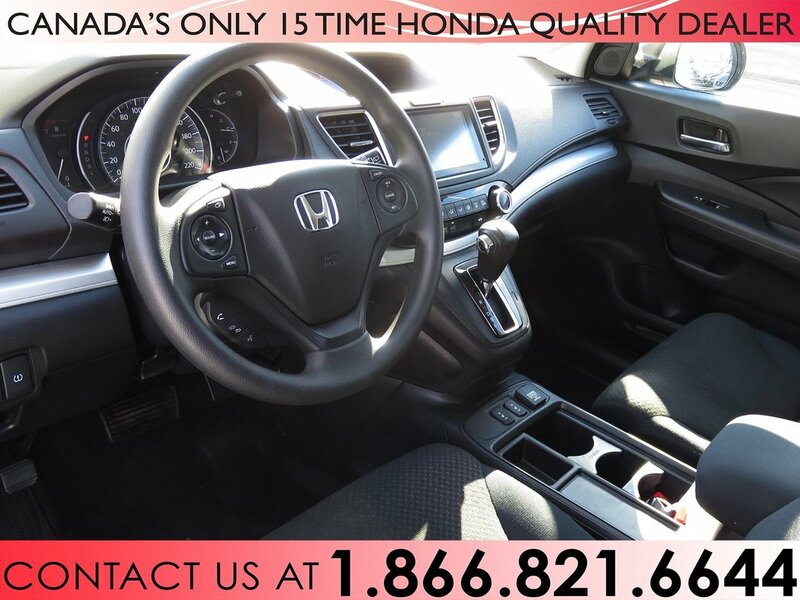 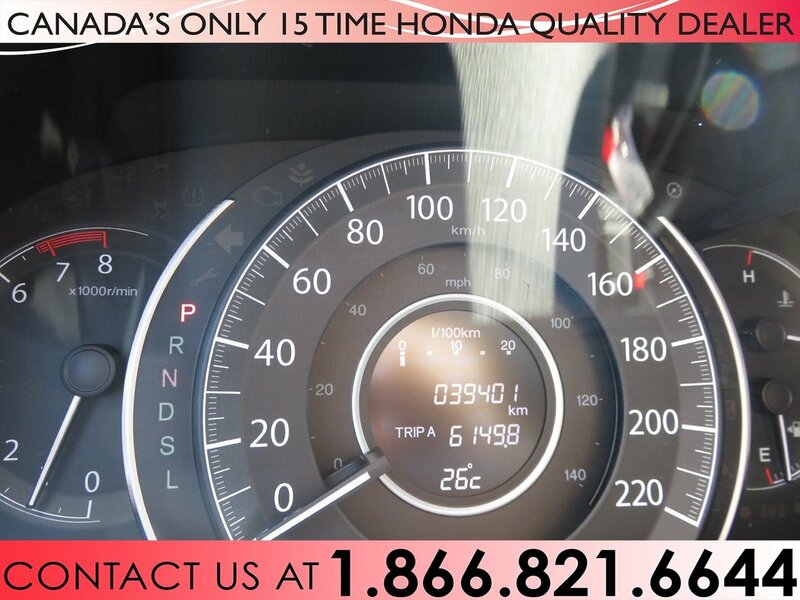 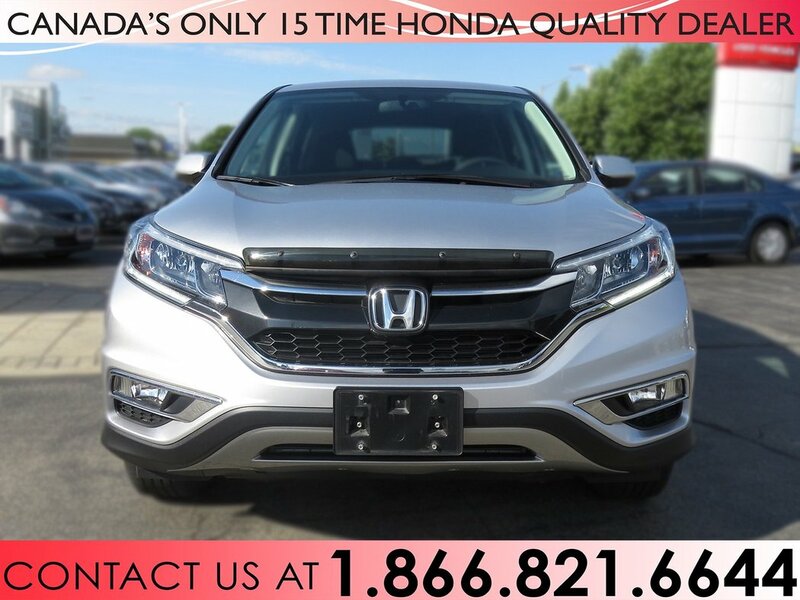 We can also confidently tell you everything you need to know about this CR-V with a complete service history from Sterling Honda. 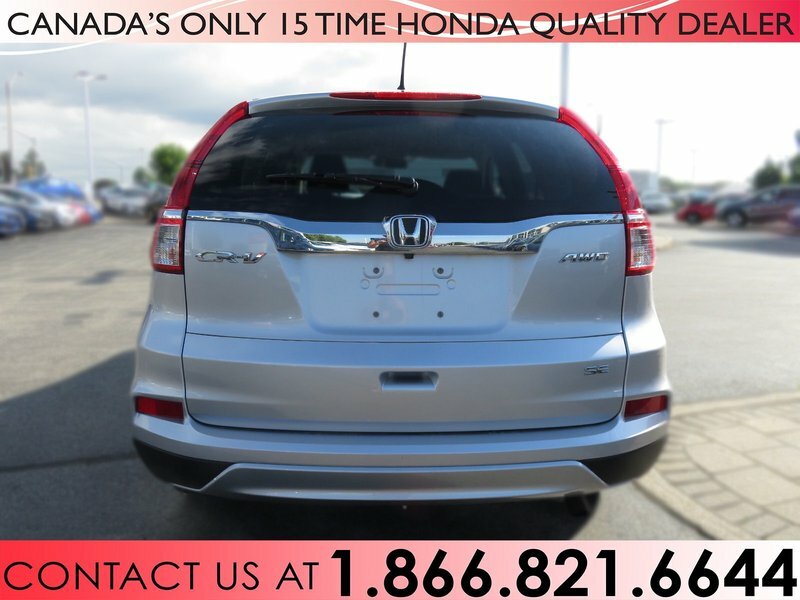 This CR-V also comes complete with rear tinted windows. 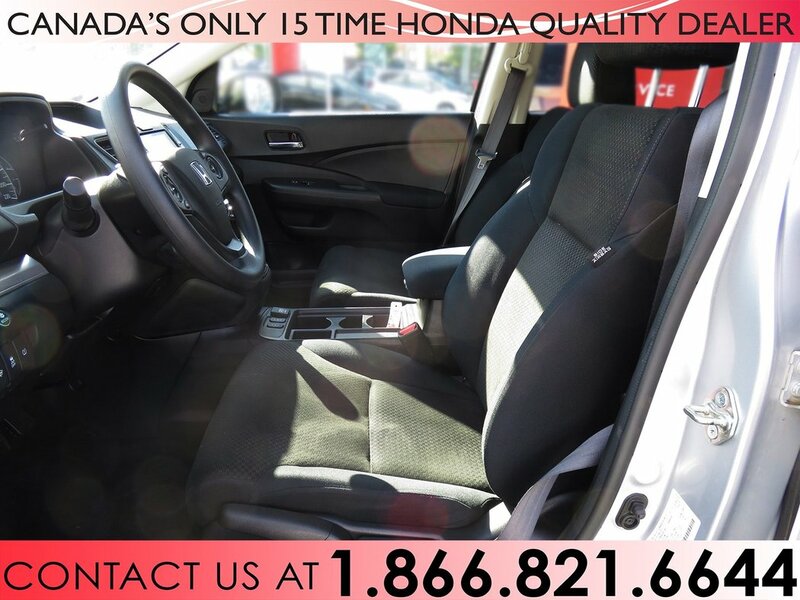 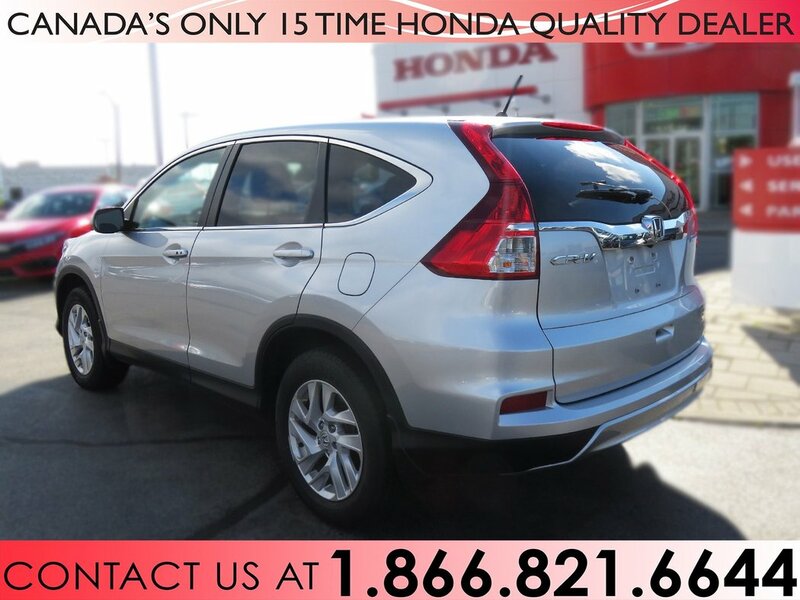 All this CR-V needs now is for you to give it a home in your driveway so give us a call today @ 905-574-3200 and come put yourself in the drivers seat.